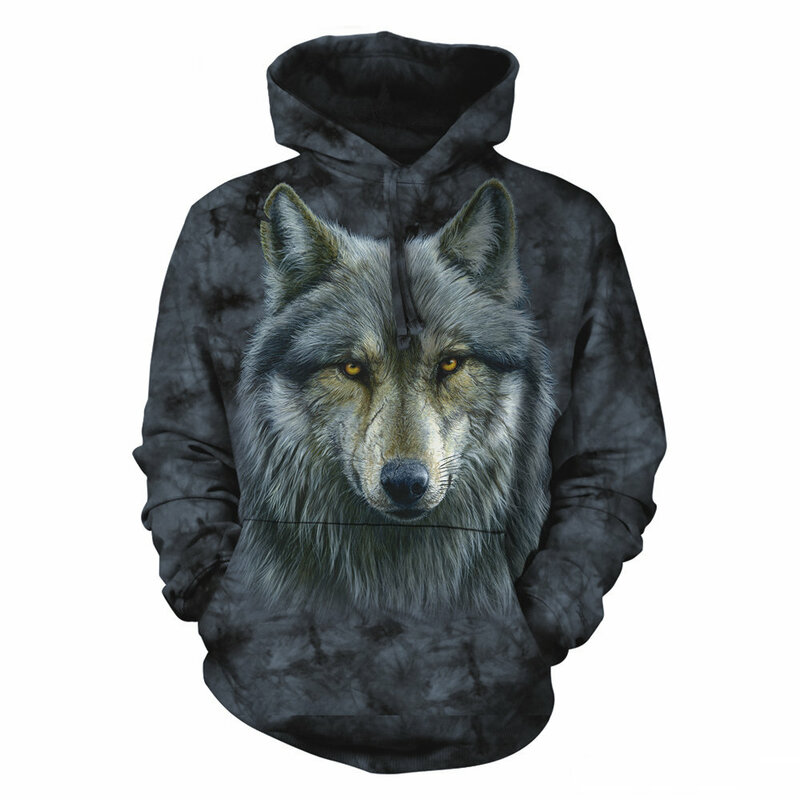 Warrior Wolf Hoodie is a premier pullover hooded sweatshirt, constructed of the finest ring spun cotton we could find. 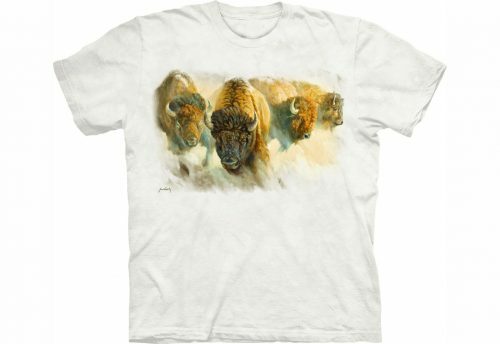 80/20 cotton / poly blend, 9.5 oz. 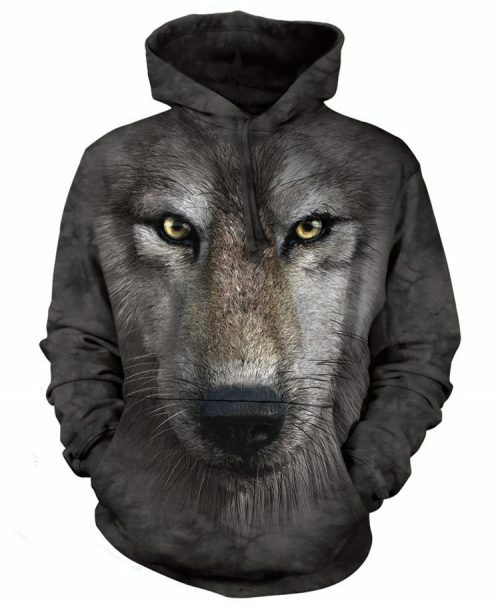 and featuring a jersey lined hood and front pocket. 1×1 ribbed cuffs and wasitband. 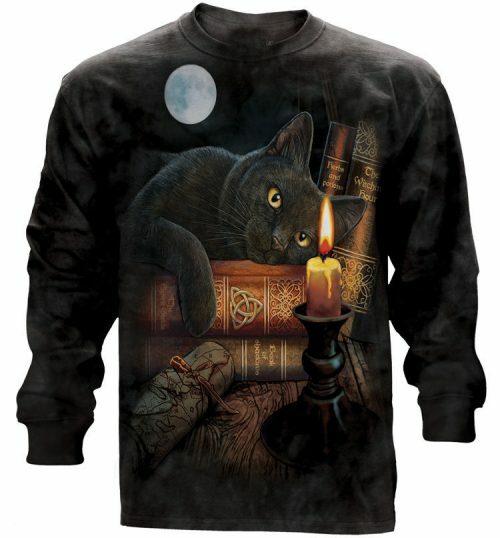 These hoodies are incredibly soft and comfortable. 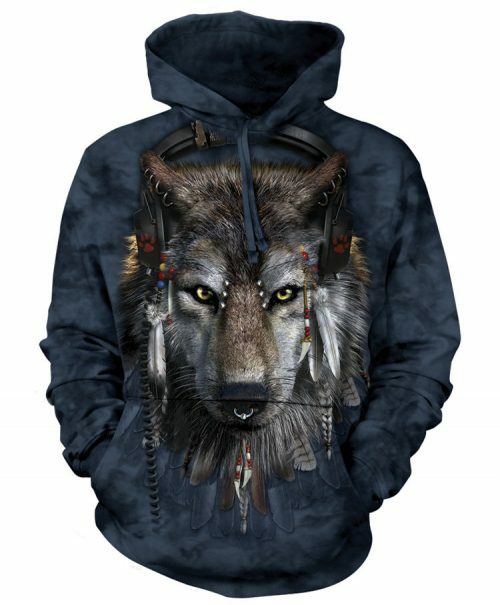 We offer this Warrior Wolf Hoodie in sizes S, M, L, XL, and 2XL. Choose your size from the drop down menu above.